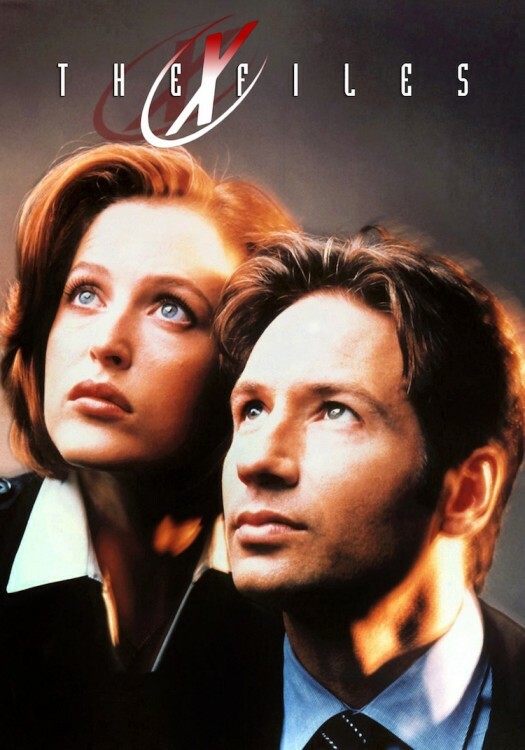 Agent Fox Murder and Agent Dana Scully are searching for the truth out there. 8.2.2018 Editor commented filming location Ziggura gallery of the Episode Babylon of the Series The X-Files. 8.2.2018 Editor found address of the filming location Ziggura gallery of the Episode Babylon of the Series The X-Files. 7.2.2018 Filming location Ziggura gallery of the Episode Babylon of the Series The X-Files was commented.